Sony releases a new flagship phone every six months or so, but few of them end up on US carriers. 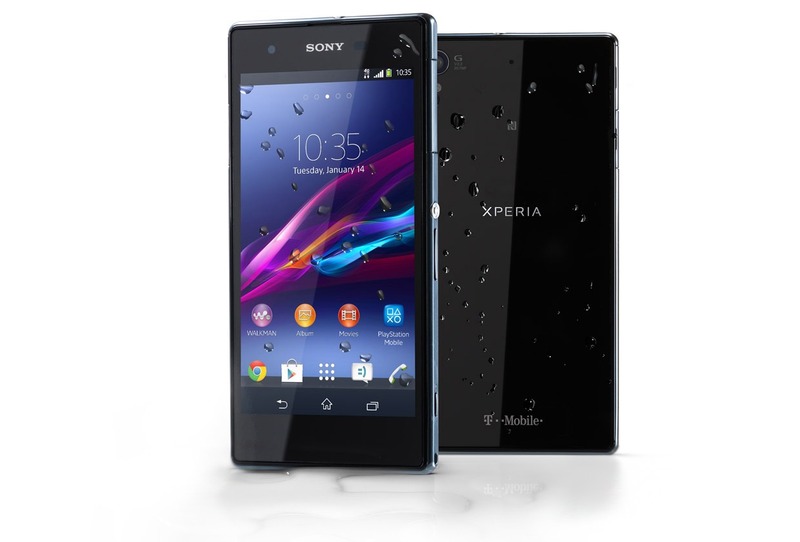 The Xperia Z1 did eventually show up on T-Mobile as the Z1s, but it's been languishing on KitKat this whole time. Here's a shocker, on Google I/O Eve, it's getting Lollipop. The update is only for the T-Mobile Xperia Z1s (C6916) and it carries version number 14.5.B.0.236, based on Android 5.0.2. The OTA should be available via the system menu, but Xperia Blog has mirrored the update file in case you want to do it manually. Enjoy your Lollipop.